For more information or to check for facility availability, contact us. As you plan for your special day, let us assist you with some of the details! Have you called the church to see if the date you have chosen is available? Are you and your fiancé registered in an Engaged Encounter Weekend or have you enrolled in a couple's pre-marriage counselling session? Have you confirmed a pastor to officiate at your wedding? 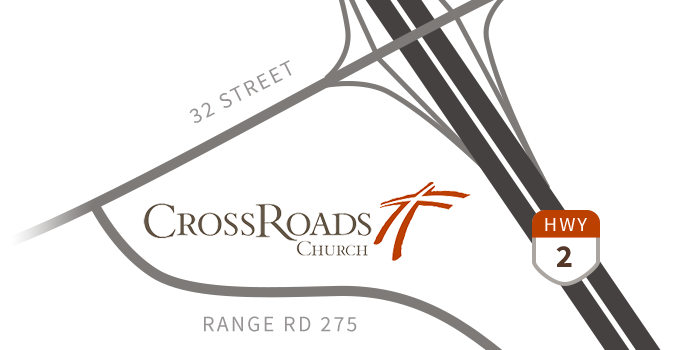 Are you planning your reception at CrossRoads Church? Please contact us to book your event. For funeral bookings and services please contact us.